Going, going, green! 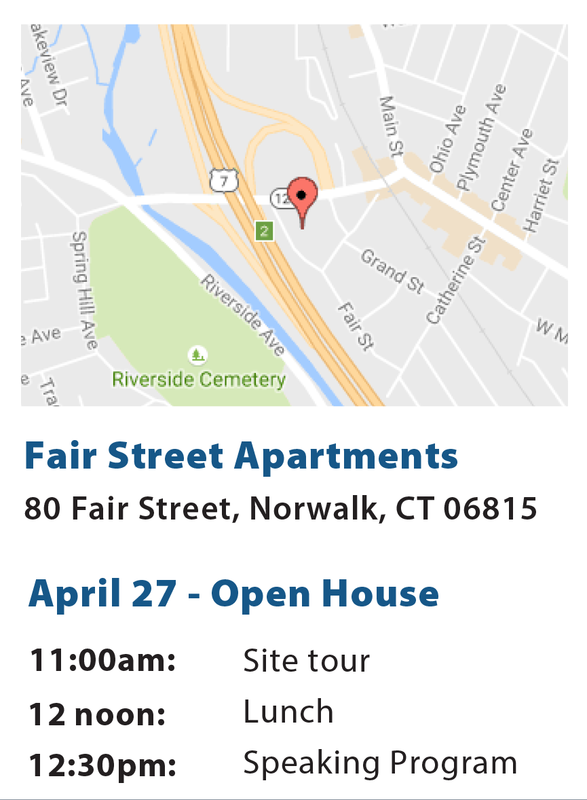 On April 27th, 2017 stop by our Norwalk building at 80 Fair Street and tour the newly installed solar panels by GRID Alternatives. Join our open house tour and lunch session with key stakeholders and local officials. If you can’t make the main event, RSVP to CTlaunch@gridalternatives.org or call 212.549.3996 to arrange a tour from April 25-27th.